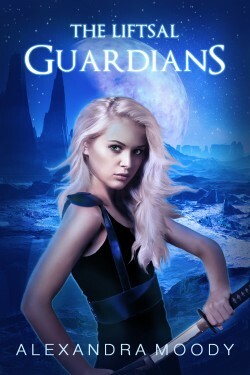 Sloane thought she could solve any problem with a blade—until she is kidnapped and taken through a shimmering rift to a strange world covered in snow. Her first instinct is to fight for her freedom, but her skills with a sword are useless against the cold and distant alien prince who holds her prisoner. Her only hope is to gain his trust. Can she break through his walls — and what will she discover if she does?